A self-study or classroom book and CD package focusing on the topics and language structures required by pilots and air-traffic controllers preparing to gain ICAO level 4 language requirements. The book contains 30 two-page units each with activities to practise speaking and listening skills and to develop key vocabulary. 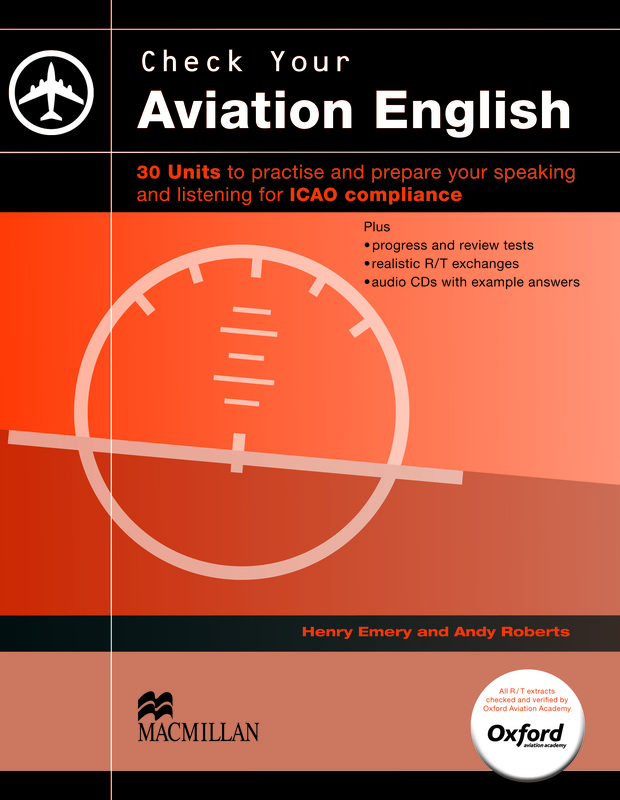 Ideal for use alongside Aviation English and for ICAO level 4 preparation. Tasks are similar to those commonly found in aviation English exams. Listening exercises use plain English recordings as well as RT (Radiotelephony) exchanges and feature both routine and non-routine situations. All RT content verified by the Oxford Aviation Academy.